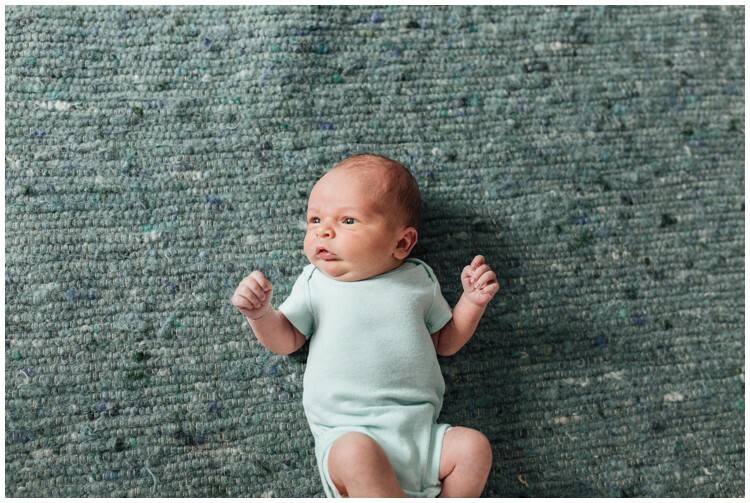 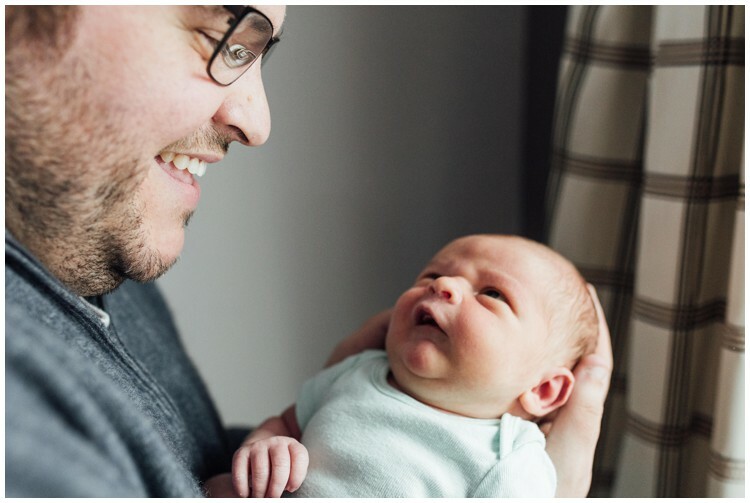 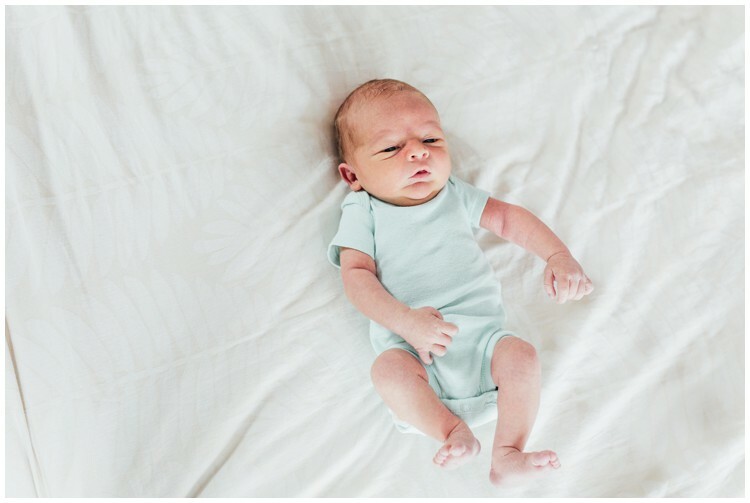 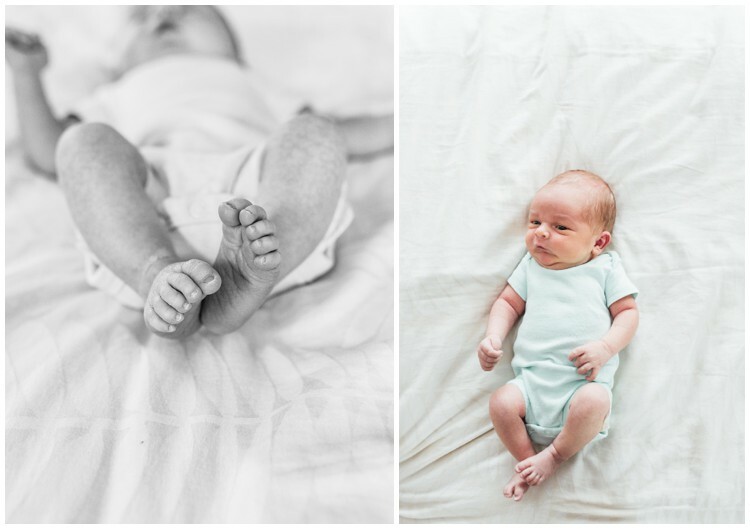 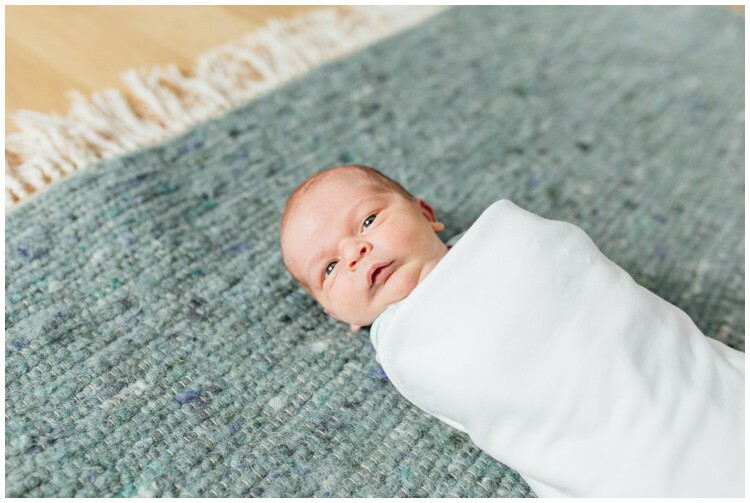 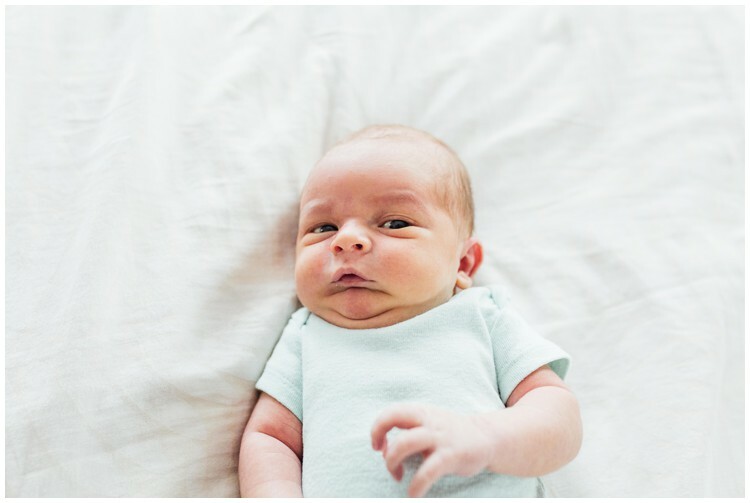 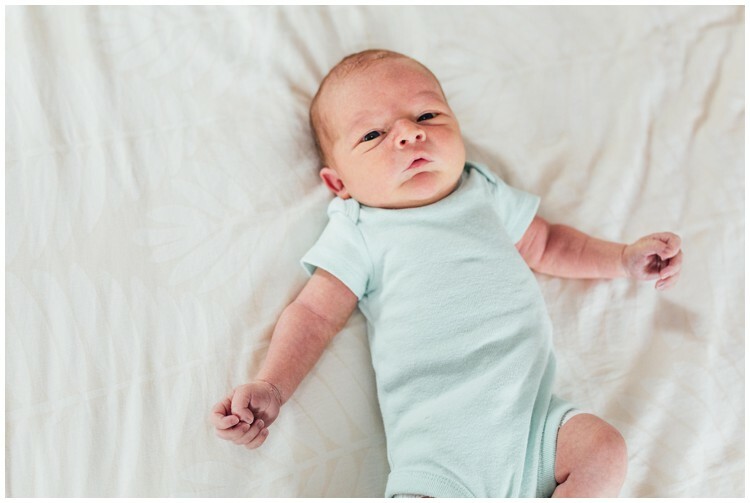 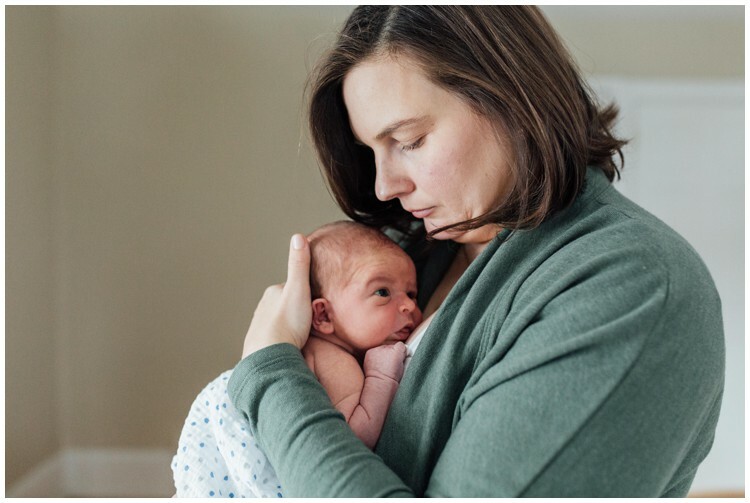 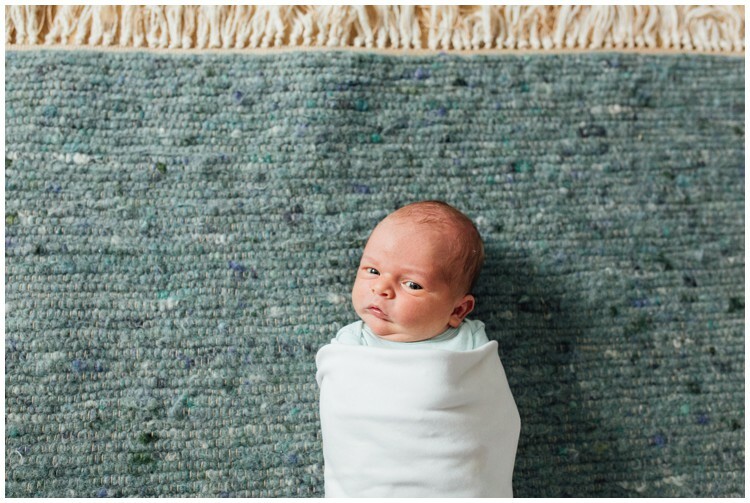 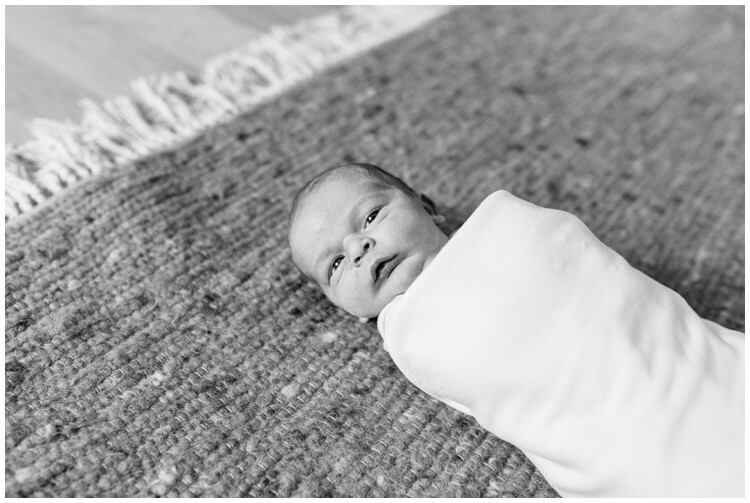 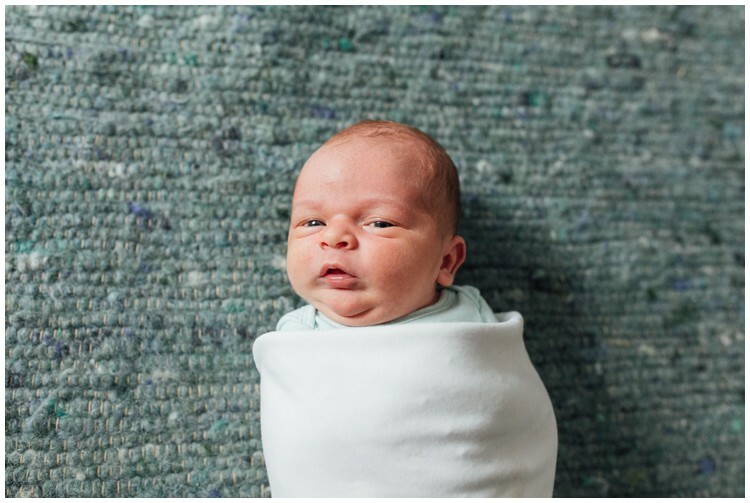 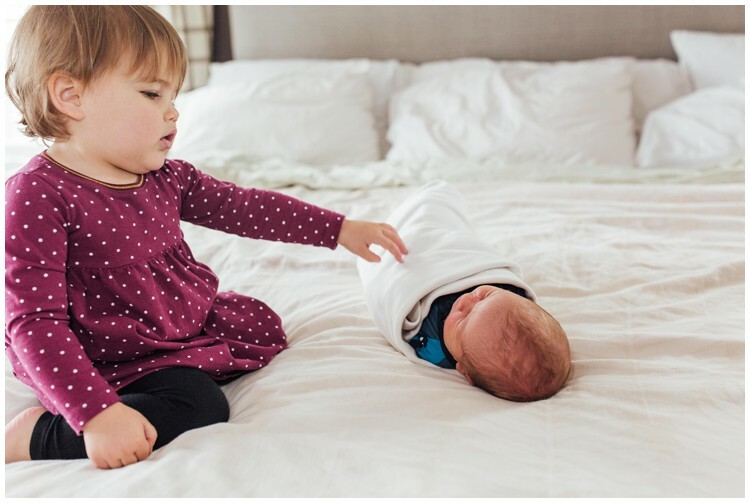 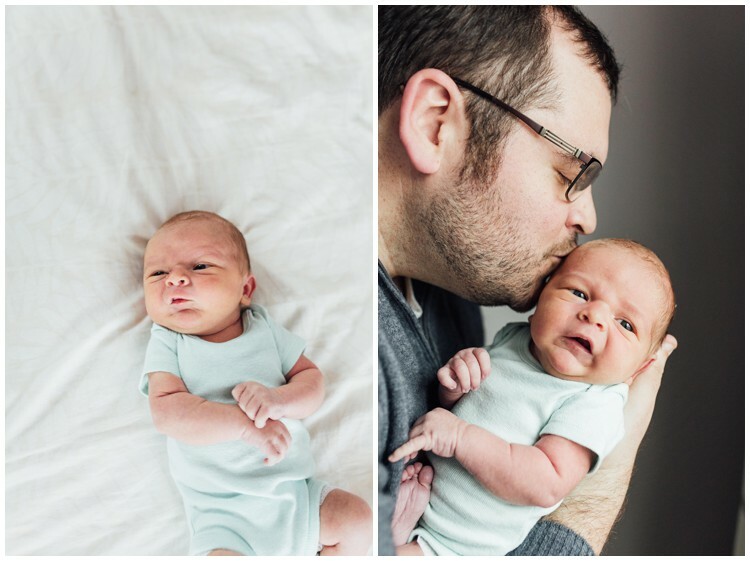 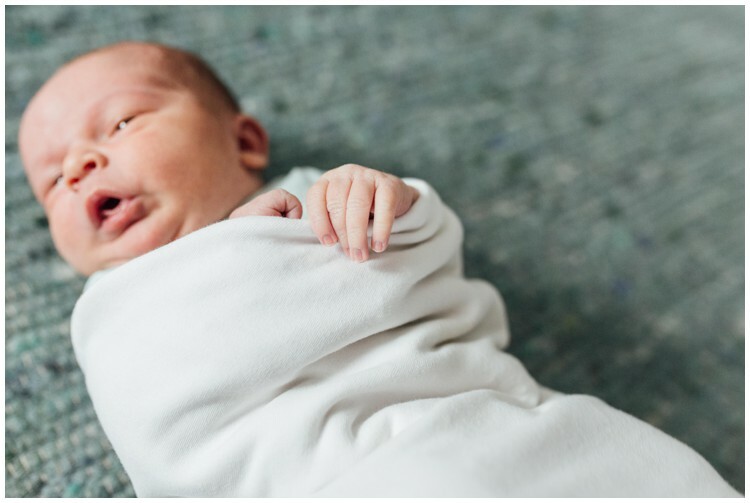 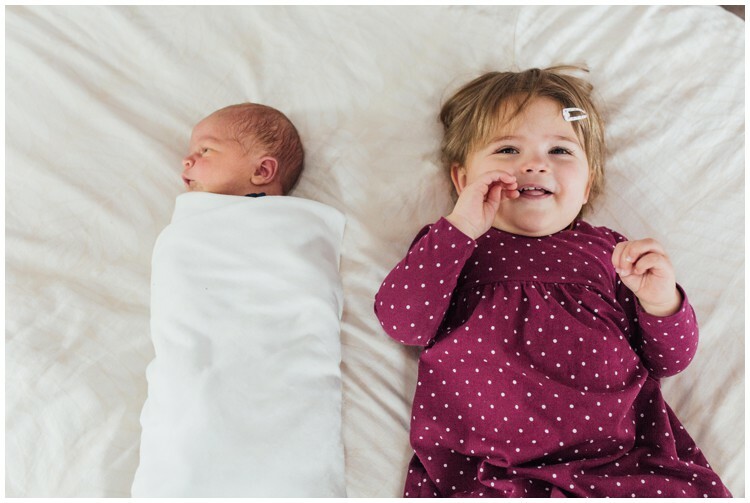 Lifestyle in-home Newborn sessions are my favorite! 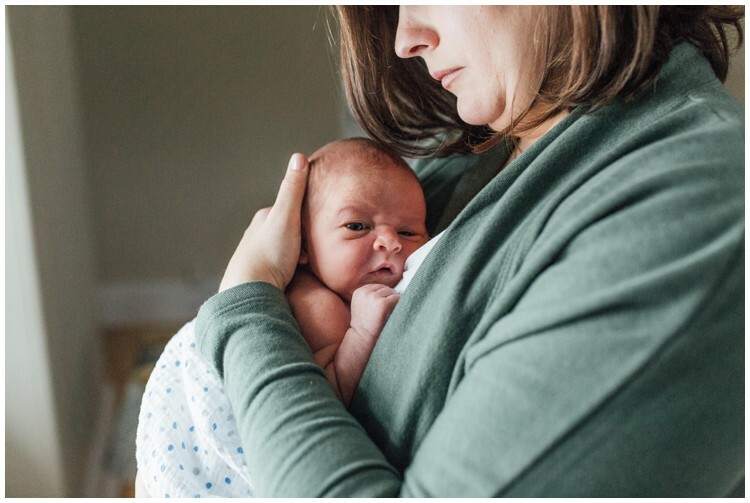 Being able to go to the family’s home just after they bring their new baby home gives the session that much more meaning. 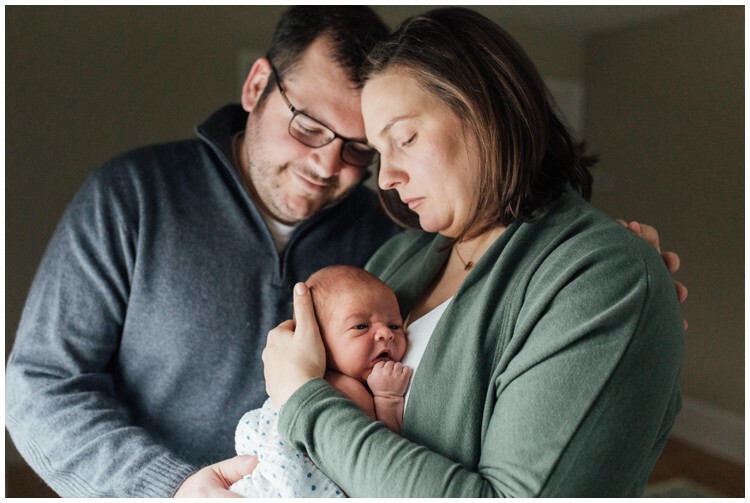 I love watching the connection between the new parents and their sweet new little bundle of joy. 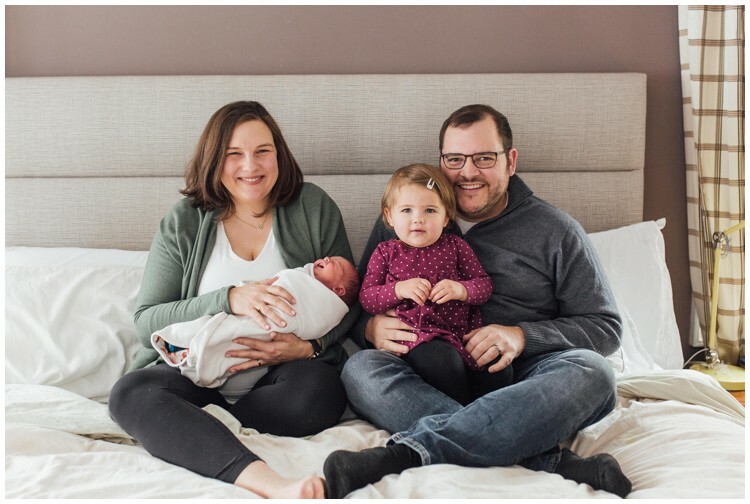 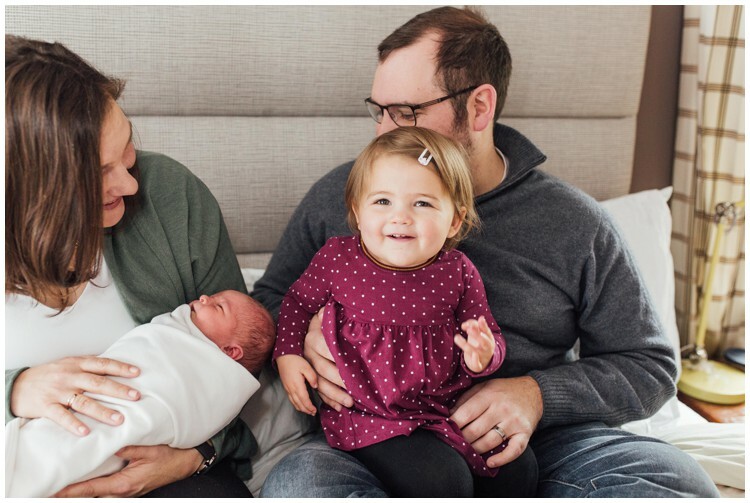 This family of four were all smiles and beaming with love for the new addition. 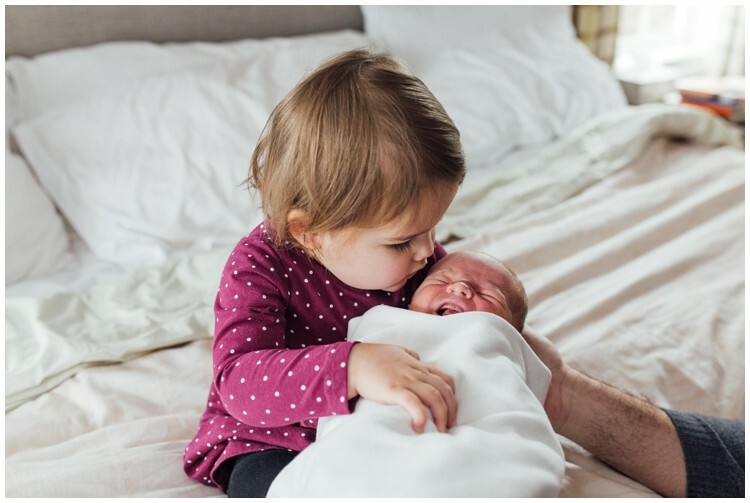 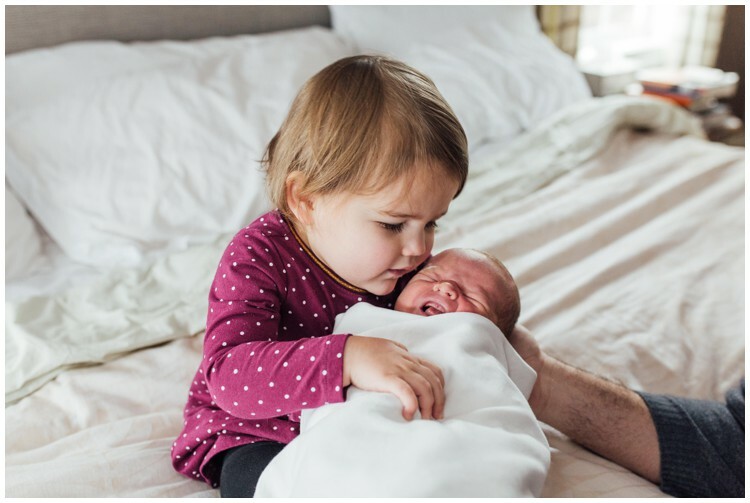 Big sister loved her new little brother so much and couldn’t give him enough kisses! 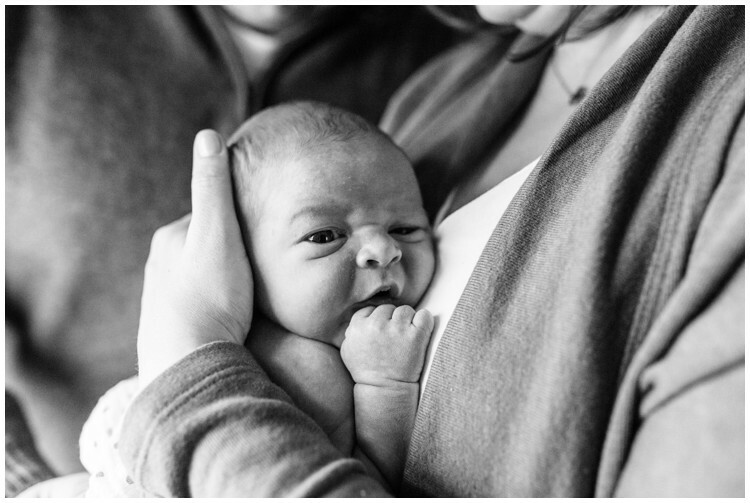 I couldn’t stop smiling at her exuberant joy. 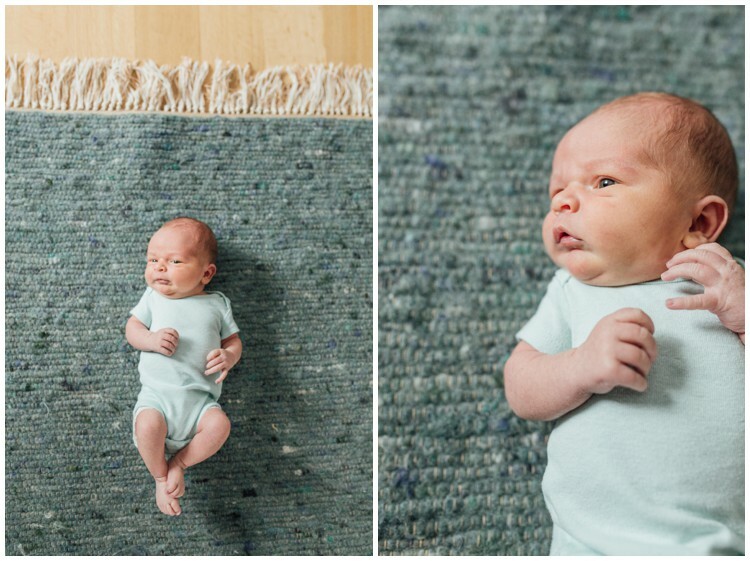 Baby Milo’s nursery wasn’t quite yet finished for us to take pictures in, so we improvised and used Mom & Dad’s bedroom and the office floor to capture these pictures. 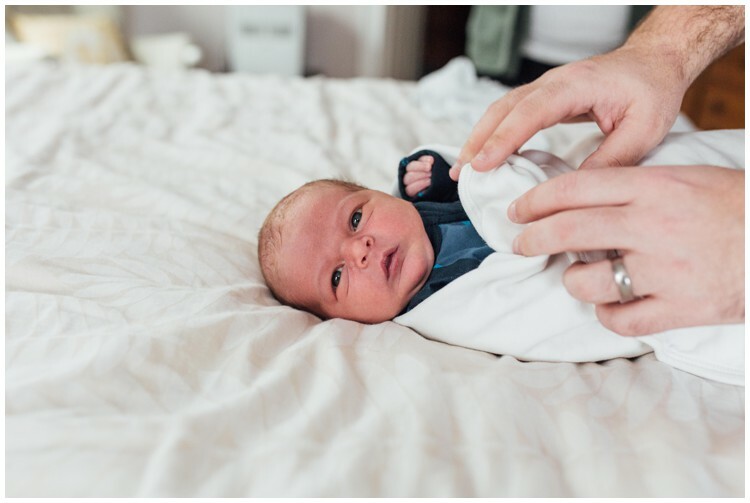 You really don’t need the perfect Pinterest decorated nursery to do an in-home newborn session! 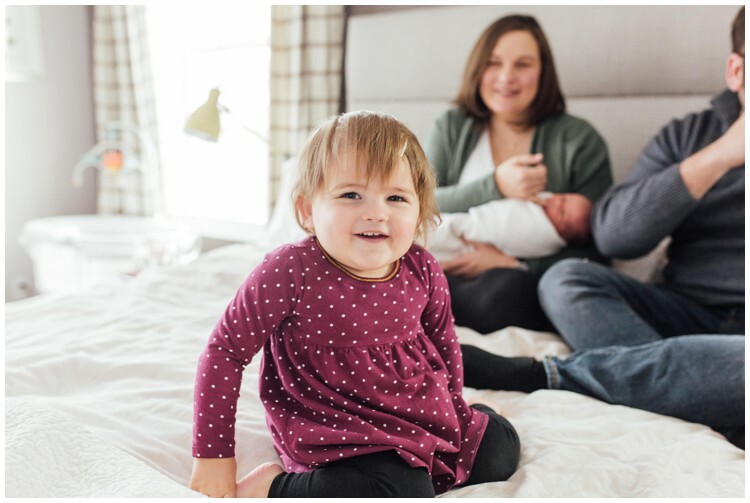 Neutral walls, natural window light and a whole love of love are all you need. 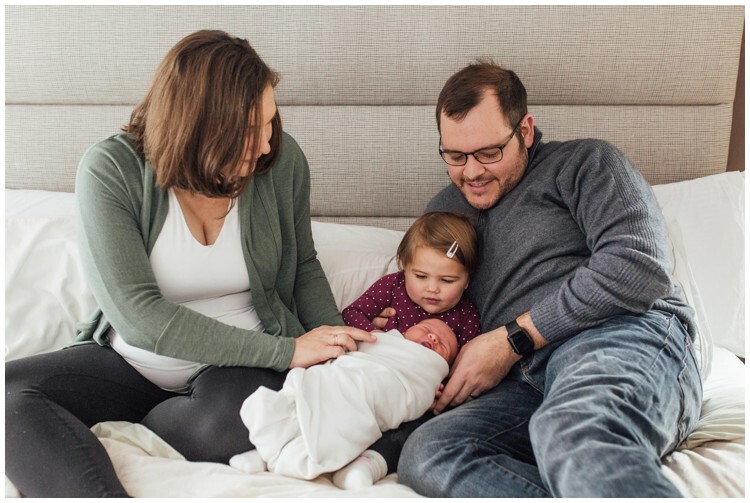 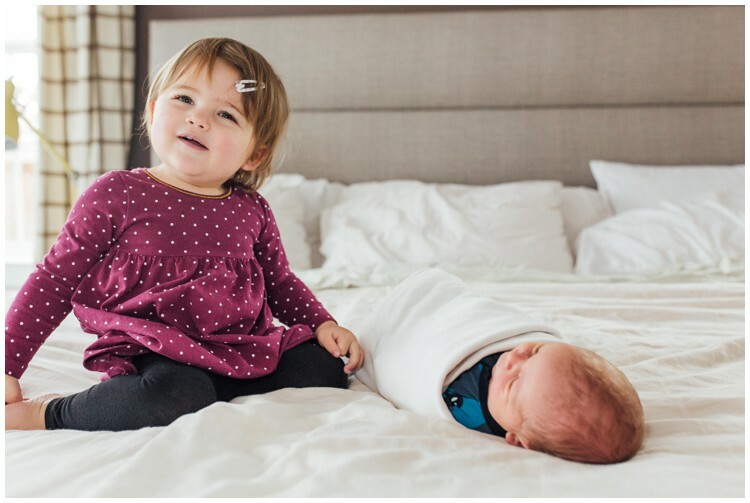 Tagged family pictures, kennett square pa, lifestyle, newborn, newborn pictures.